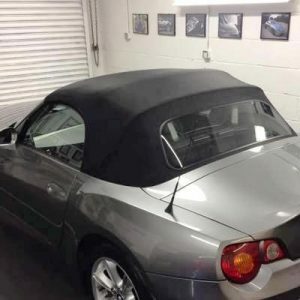 Soft-top hoods require specialist attention to keep clean and protected – find out more here. Alloy wheels can often be a pain to clean – but there are plenty of tips and tricks to make it easier…. 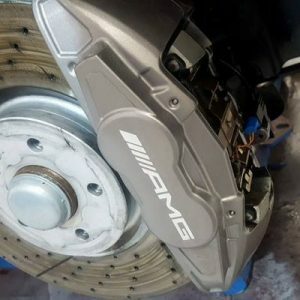 Rusty or degraded brake calipers can detract from a vehicles appearance – find out how they can be rectified. 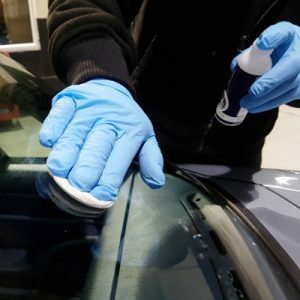 Glass sealants aid visibility, reduce frosting in cold weather, and make cleaning easier – find out more here. 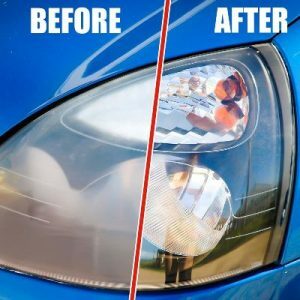 Headlights can go misty and milky with UV damage – thankfully this can be reversed – find out more here. Keeping your car interior clean makes the driving experience much more pleasurable – read more here. 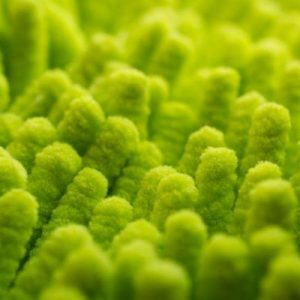 Micro fibre clothes are essential for both the home user and professional – find out more here. Paint correction is the stalwart of car detailers – learn more about it here. 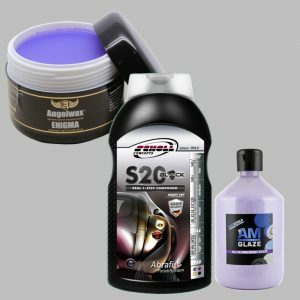 Waxes, polishes, and glazes are different products with different applications – get the lowdown here. 1968 Ford Mustang GT By John Clark From Gleaming Car Co.